“You know what they say: When in doubt, go to a winery. They say that, right? Because they should. The thing is, wineries are never a bad idea—sunny days, rainy days, summer days, winter days, vacation days, staycation days, you name it, there’s never a bad time to have a good time. 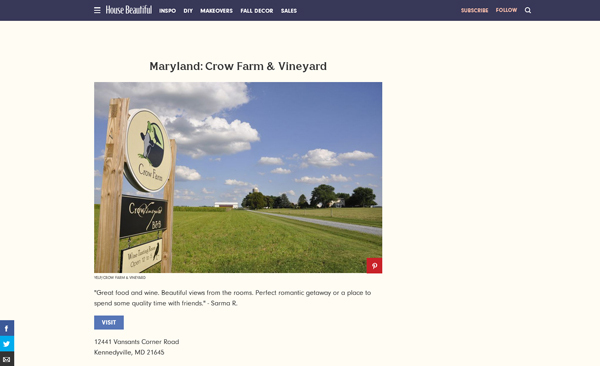 To read the full article on the best winery in every state, Click Here.